When analysing current NDCs, we noted when sectors (e.g. agriculture, water, health, forestry, fisheries) were explicitly stated as being at risk from climate change. We also noted when sectors were implied to be at risk, i.e.  when the NDC included a description of exposure, impacts or threats from climate change. Scroll down to explore how nations describe their vulnerabilities in their NDCs, and the extent to which these “stated vulnerabilities” vary by region and income group. Most NDCs - 96% of those with adaptation plans - state that agriculture and/or livestock is imperilled by climate change, 91% highlight risks to water, 83% highlight human health, 79% highlight biodiversity and 64% highlight coastal, marine and/or inland fisheries.